The Batley Jacket from Craghoppers is made from an AquaDry construction that will ensure you'll stay dry in the hills and around town. 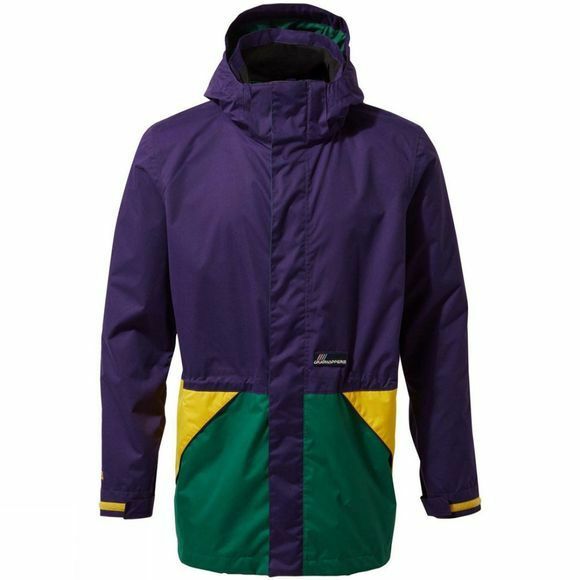 The relaxed fit also makes sure The Batley Jacket looks like it's come straight out of the 90's, with a slightly longer length to protect you from the elements. 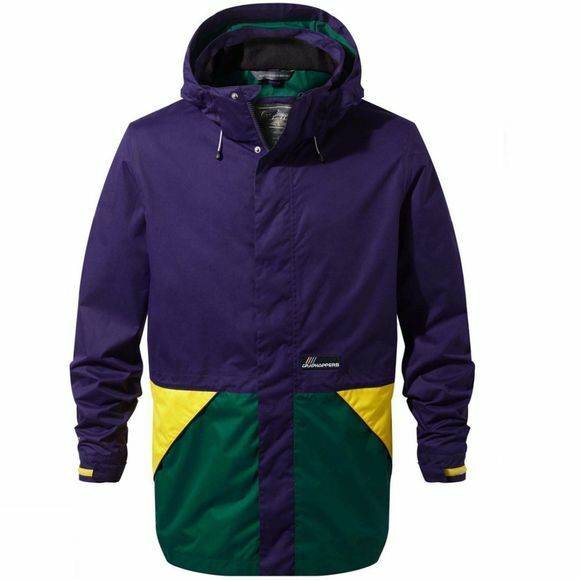 The interactive zips allow for further layering with compatible fleece.